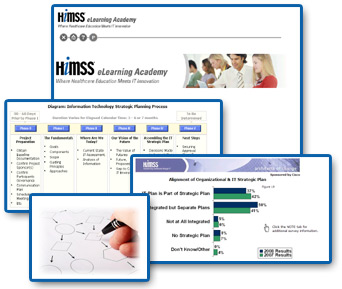 This course emphasizes how project management principles can help healthcare informaticists successfully complete a variety of projects within a healthcare setting. The course is structured to follow the five process groups in sequence of an actual implementation as defined by the Project Management Institute’s Project Management Body of Knowledge (PMBOK). A combination of theory and application of the concepts discussed will be used based on actual case scenarios.